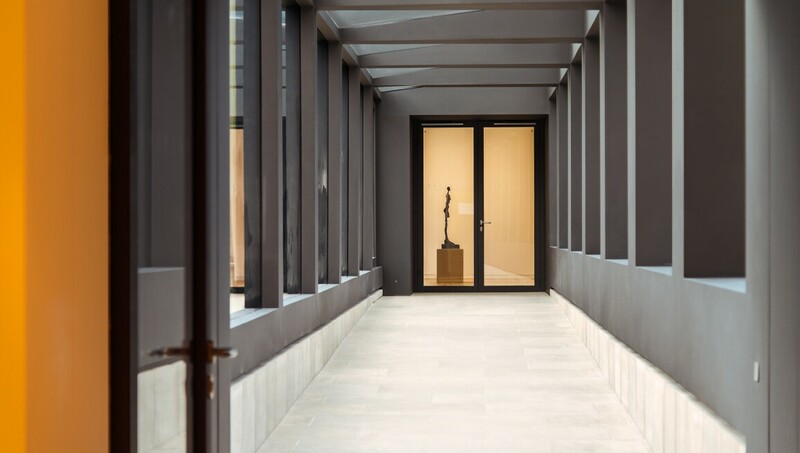 The Museum Berggruen forms an ideal and natural complement to the collection of modern art held at the Neue Nationalgalerie, with singular works by Pablo Picasso, Paul Klee, Henri Matisse and Alberto Giacometti. The museum owes its existence to Heinz Berggruen, a gallerist and private collector who's collection was eventually purchased for the Nationalgalerie by the German government. After the death of Heinz Berggruen in 2007, his family agreed to make further works available to the Nationalgalerie as loans and to continue supporting the museum with new accessions to the collection. The museum was expanded to include the neighbouring historical building (formerly commandant's quarters) linking the two buildings with a glass corridor. The newly expanded Museum Berggruen opened in 2013.